Adventist Giving allows you to return your tithe and give your offerings online while you do your online banking, away on a long business trip, on vacation, or even if you are unable to attend church due to an illness. But most importantly, if you desire to give back to the Lord all of your firstfruits as soon as you have them, you can do it immediately through AdventistGiving. 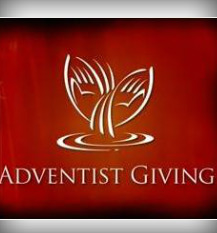 Click here to see a short video clip about Adventist Online Giving.